The UK’s premier series for aspiring racing stars of the future, the KICK Start Energy Ginetta Junior Championship, will feature a maximum capacity grid in 2015, with all driver entries for the forthcoming season having already been filled. 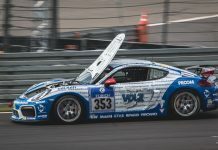 Highlighting the importance of the series to young racers aged 14-17 as they embark on their sports car careers, 26 entries have been placed for the upcoming campaign; which seems set to be one of the most competitive in the history of the ever-popular championship. 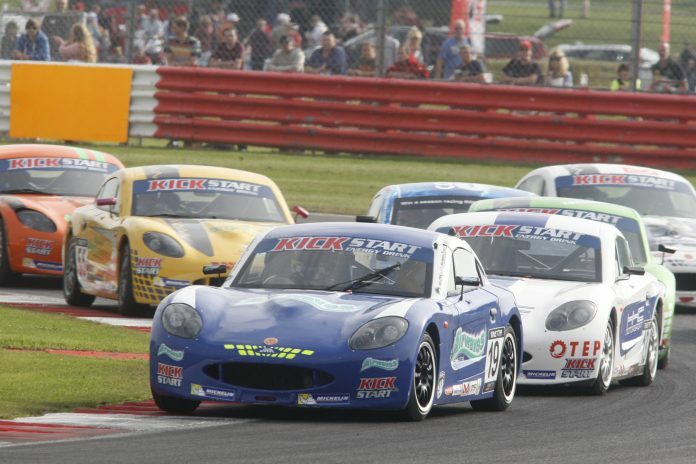 In 2014, the KICK Start Energy Ginetta Junior Championship boasted the biggest grids of the entire the British Touring Car Championship support race paddock. Such is the interest in the series for young stars aged 14-17, that we are now looking at the possibility of increasing the maximum grid size. 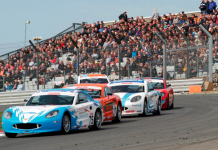 Ginetta Championships Manager, Ashley Gallagher said; “Having 26 entrants confirmed for the 2015 season speaks volumes about the calibre of the KICK Start Energy Ginetta Junior Championship as a starting point for aspiring racing drivers. The KICK Start Energy Ginetta Junior Championship and Ginetta Racing Drivers Club (GRDC) are now proving to be two of the most popular entry level series for aspiring racing drivers looking to make their debut in the sport, with the clear progression into GT and Le Mans Prototypes as part of the Ginetta family proving an incredibly attractive proposition for all ages and level of driver. 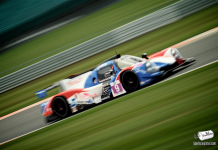 Ginetta’s second BTCC supporting championship, the BRDC qualifying Michelin Ginetta GT4 SuperCup has also received unprecedented interest ahead of 2015 and looks set to enjoy its biggest grid yet, thanks – in part – to the introduction of the Pro-Am format, a number of technical improvements and an impressive class win at the Dubai 24 Hour earlier this month.